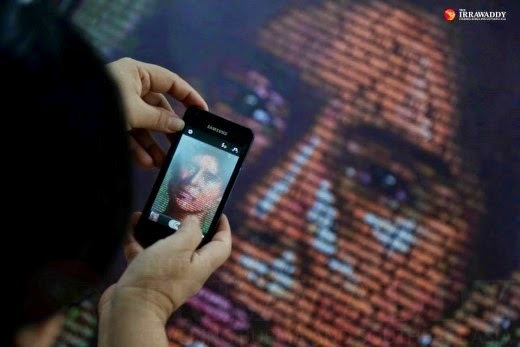 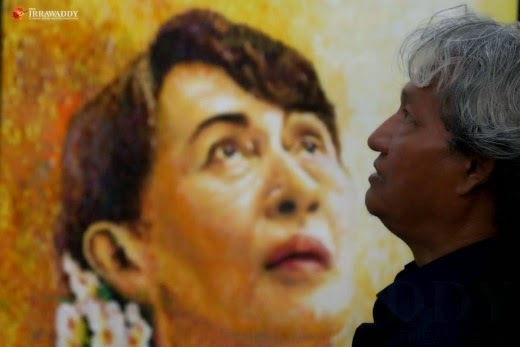 RANGOON — Coming Thursday, Aung San Suu Kyi will undoubtedly be presented with a birthday cake by her supporters, but some Burmese artists have already gone ahead and celebrated the democracy icon’s 69th birthday. 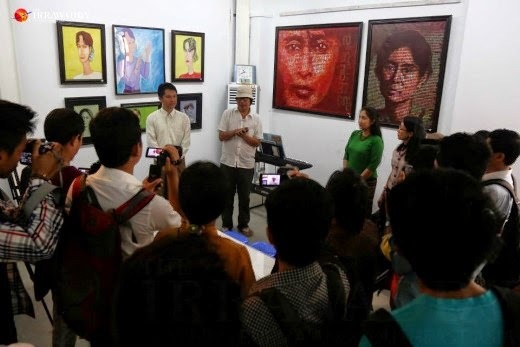 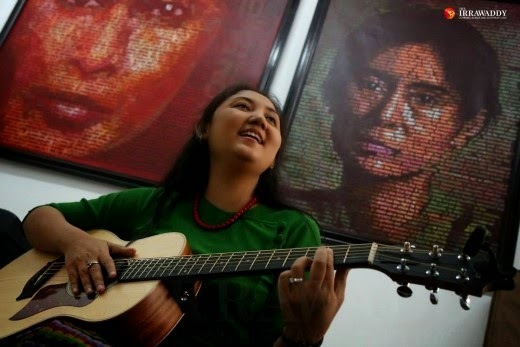 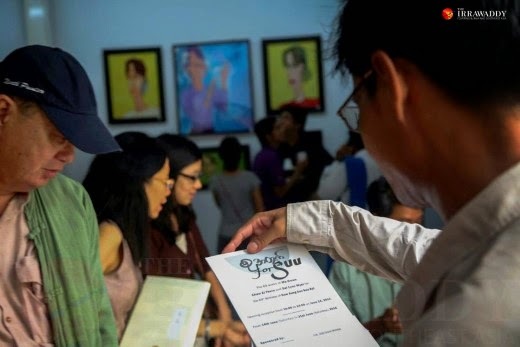 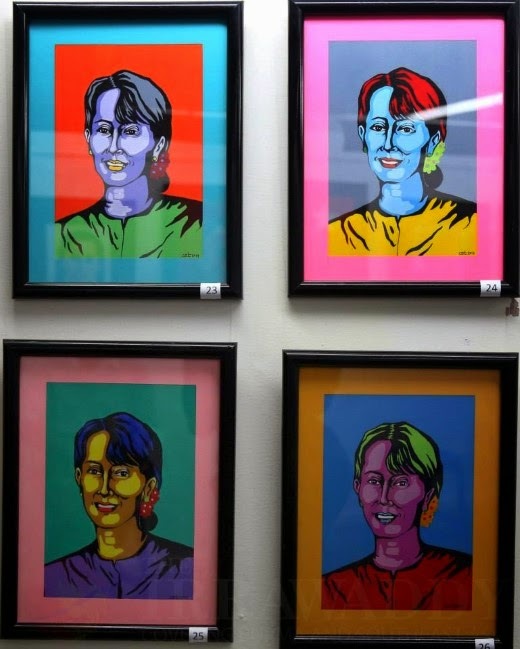 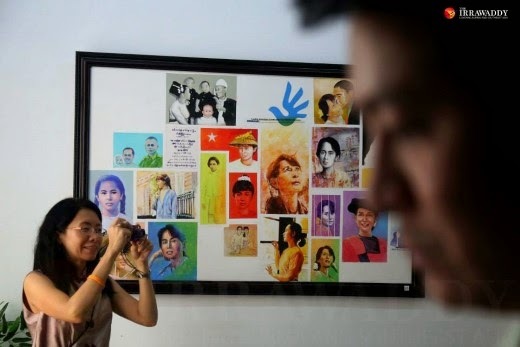 On Saturday, seven artists opened the ‘For Suu’ art exhibition at the River Ayeyarwaddy Gallery in downtown Rangoon, putting on public display 77 portrait paintings of Suu Kyi. 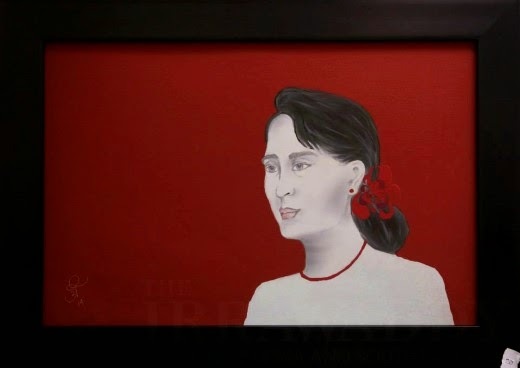 “The reason for this exhibition is simple: To celebrate Daw Aung San Suu Kyi’s birthday,” said Phyu Ei Thein, one of the founders of the gallery. 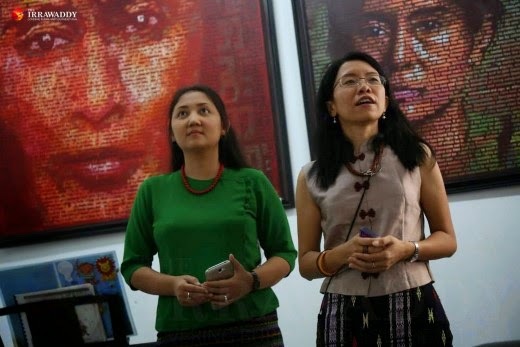 Originally, the exhibit planned to put 69 portraits of Suu Kyi on display, most of which were painted by Ma Hmwe, Chaw Ei Thein and Sai Lynn Myat (who painted more than 40 versions of Suu Kyi’s image). 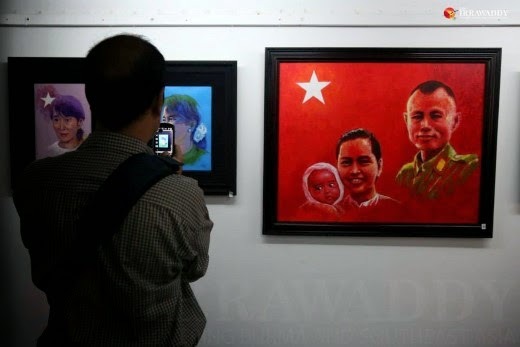 But another two portraits of the National League for Democracy (NLD) leader by the late Burmese contemporary artist Kin Maung Yin, who passed away last week, were added in his honor. 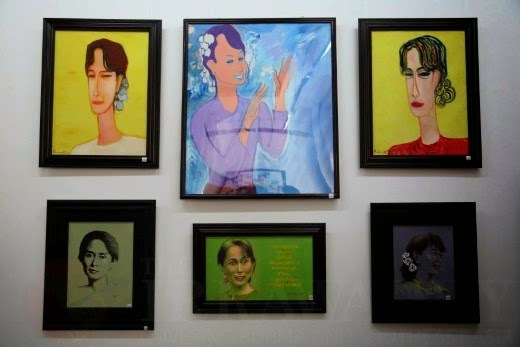 Khin Maung Yin has painted a well-known series of eight Suu Kyi portraits. 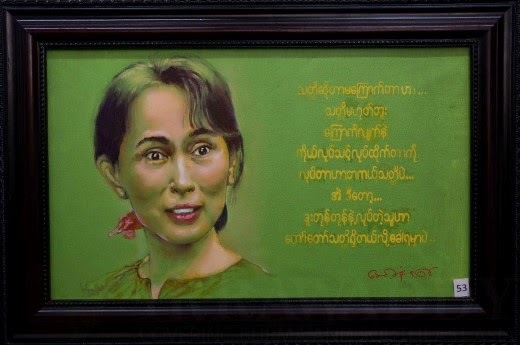 Another six paintings were added by the artist named She, Rahula and Khin Maung Ni. 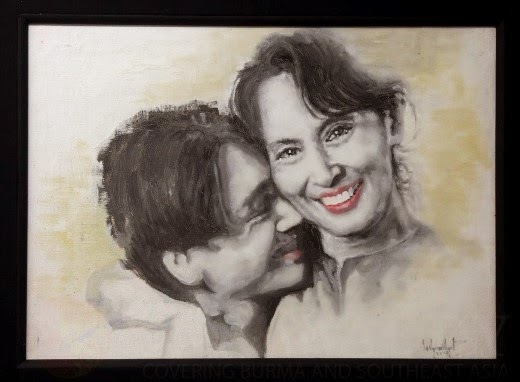 Using different materials and mediums—such as oil and acrylic on canvas, or ink, water paint and pencil sketches on paper and collage—the paintings cover a wide range of moments and images from Suu Kyi’s life. 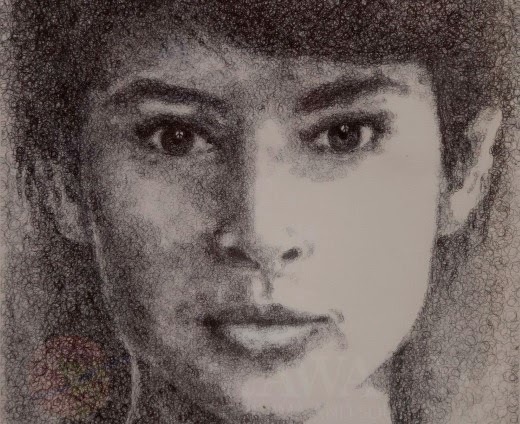 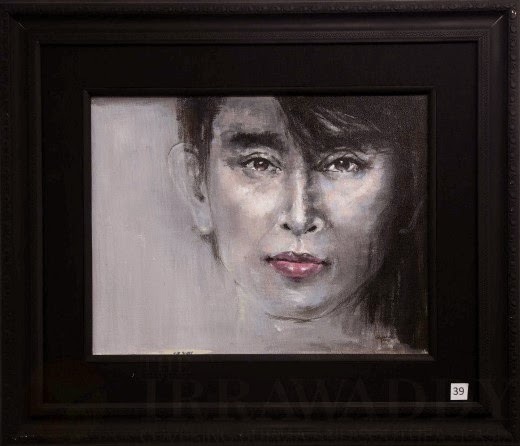 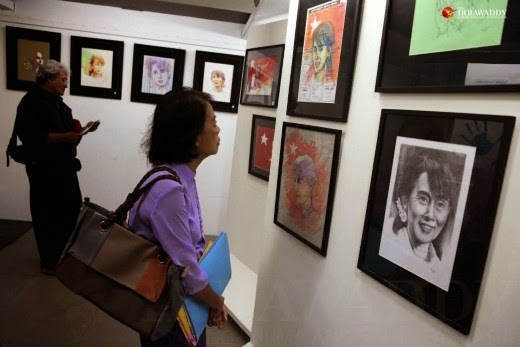 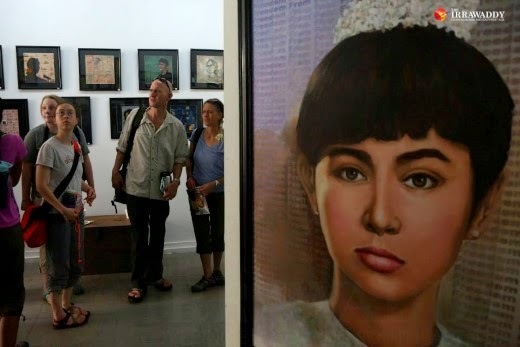 The paintings show Suu Kyi from her early youth to her emergence as opposition leader during the 1988 uprising, up until the recent years following her release from house arrest in 2010. 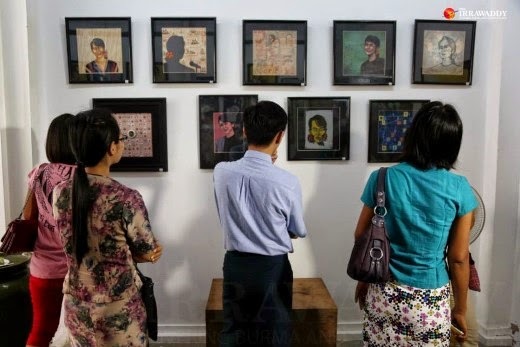 Most of the ‘For Suu’ paintings are up for sale, with price tags ranging from US$3,000 to $80. 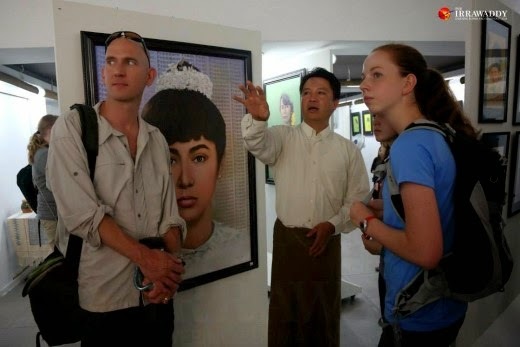 The NLD leader is currently on a visit to Nepal and will arrive back in Rangoon on Monday evening.